Great location for your business. Located on State road (Rt. 68) only 5 miles from Rt. 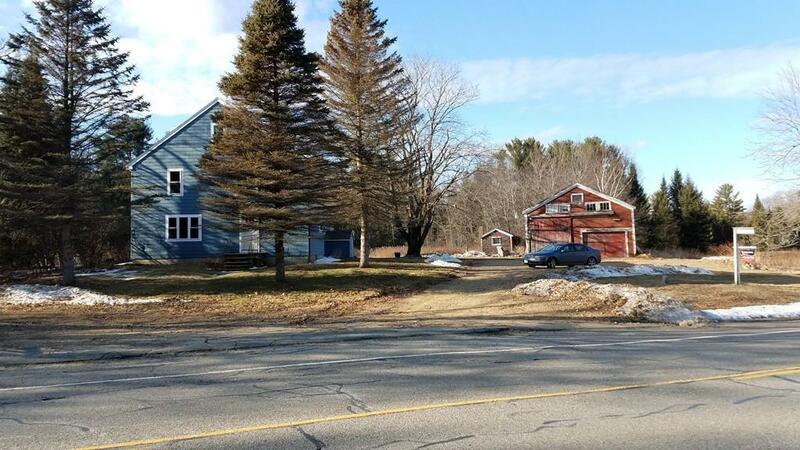 2 and 1.4 miles to Hubbardston center. 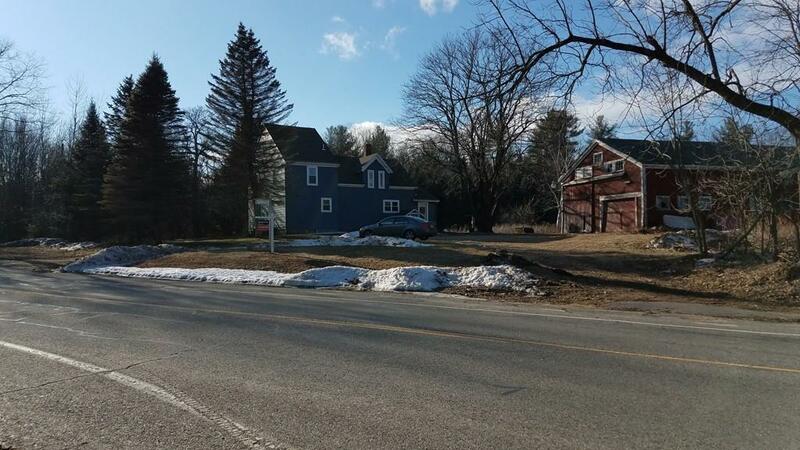 High viability, close to Walmart and Shopping. This site is available for use with existing house & barn, or re-develop the site to meet your needs. Zoned Commercial. Uses include; Medical Offices, Retail, Mfg, Warehouse. Buyer to do Due Diligence on their use. House has approx. 1920 sf, barn has 1550 sf, total of 3,470 sf. Some wet lands with approx. 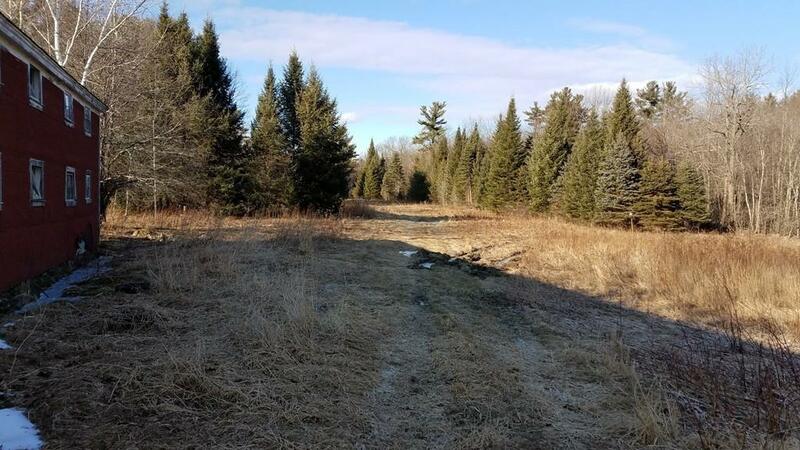 3 buildable acres. 20-40 acres adjacent also available. Approx. 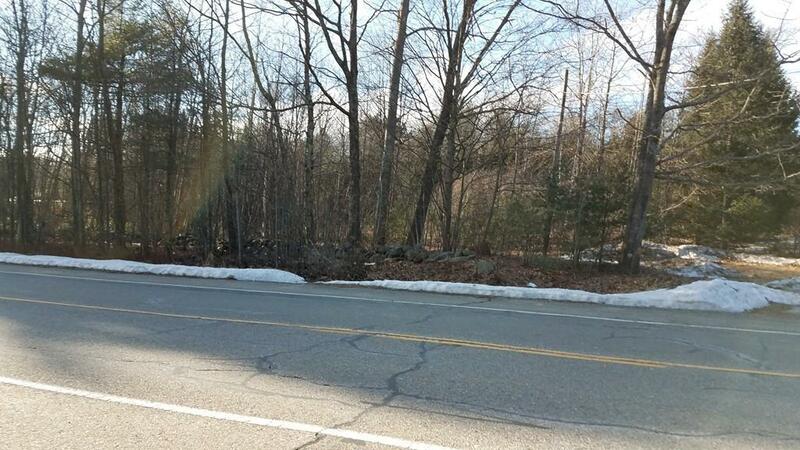 15 acres zoned commercial, balance zoned Res. Listing courtesy of Richard Perkins of Keller Williams Realty North Central. Disclosures Property Sold As is where is. Listing provided courtesy of Richard Perkins of Keller Williams Realty North Central.